My favourite spring bulb. Who was to know it has such powers? Indeed. Who knew this little enchantress had so many powers! Aren’t they lovely. They signify hope and new beginnings to me. Thank you Indah. 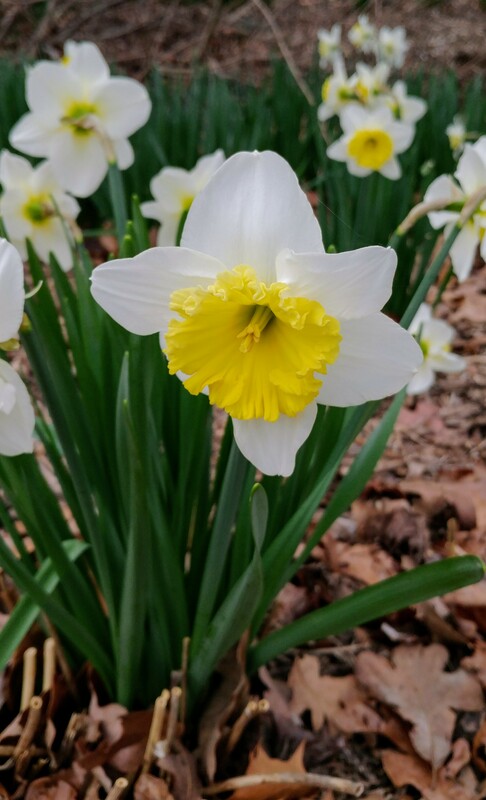 Maybe the daffodils will inspire you until it shows up in MN! Thanks. I hope spring blesses you soon in Russia.